If you are a regular gaming person, then you will be familiar with the gaming technologies. And if you are looking for a new gaming monitor, here is good news for you. Black Friday season arrives which mean gaming products will be at discount. The question is to decide between G-sync or Free-sync gaming monitor to buy. Traditional monitor screens do not do justice to the display-quality of your video games. It can cause screen tearing, stuttering etc. 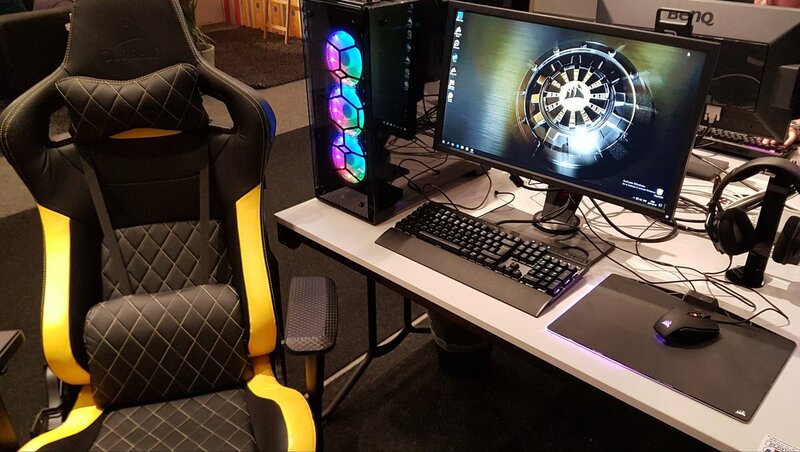 G-sync or Free-sync gaming monitors will be helpful in this case. G-sync or Free-sync gaming monitors can provide you with the desirable display-quality of your game. The display and the frames run at a steady pace as the frames are in accordance with the graphics card of your system. G-sync gaming monitors are compatible with two types of inputs i.e. DisplayPort and HDMI. You must insert a scaler in the display system for G-sync monitor display. It increases the average cost as compared to Free-sync gaming monitor. Free-sync gaming monitor is reasonable in price as compared to G-sync. It is more user-friendly and does not require any extra hardware material for its functioning. Free-sync gaming monitor is compatible with multiple forms of input. Free-sync gaming monitor works well with AMD card. You might choose free-sync gaming monitor over G-sync gaming monitor as it is cheaper. But one should know that Free-sync gaming monitors do not work well with Low Framerate Compensation. It means that screen tearing might occur still. G-sync or Free-sync gaming monitors, both serve the same role. They are effective in providing you with a quality display. G-sync and Free-sync gaming monitors have different methods of installment. Which Graphics Cards To Use? 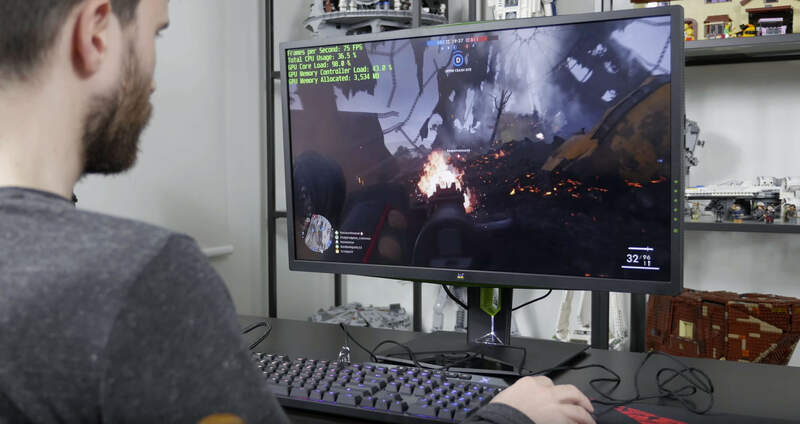 G-sync gaming monitor is compatible with Kepler GeForce 600 series. 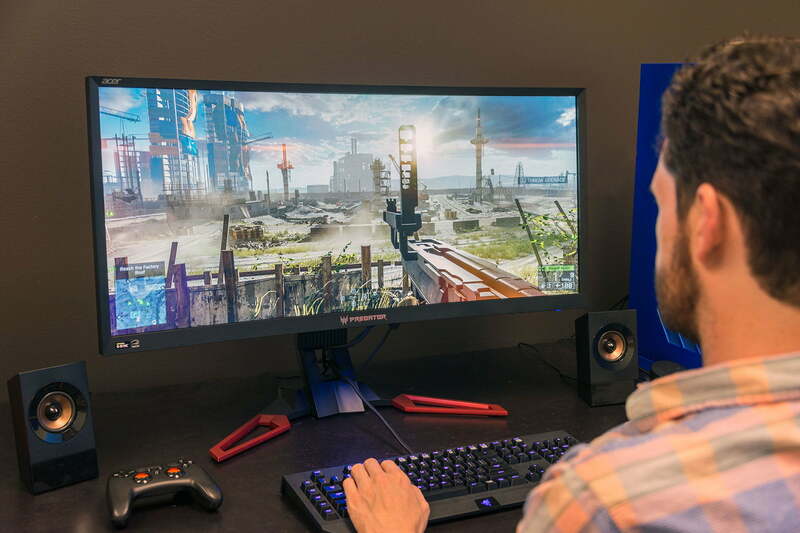 Free-sync gaming monitor functions effectively with Sea Islands Radeon Rx 200 series. G-sync or Free-sync gaming monitor really boost up your gaming level. If you are already using one of these, it will be difficult for you to switch back. For the best gaming experience, you might need one of these. It is a gaming blessing for frequent gamers. G-sync and Free-sync gaming monitor is the future of gaming. So, this was from our side to provide you some details before you buy any one of them. Stay tuned for our more interesting updates.